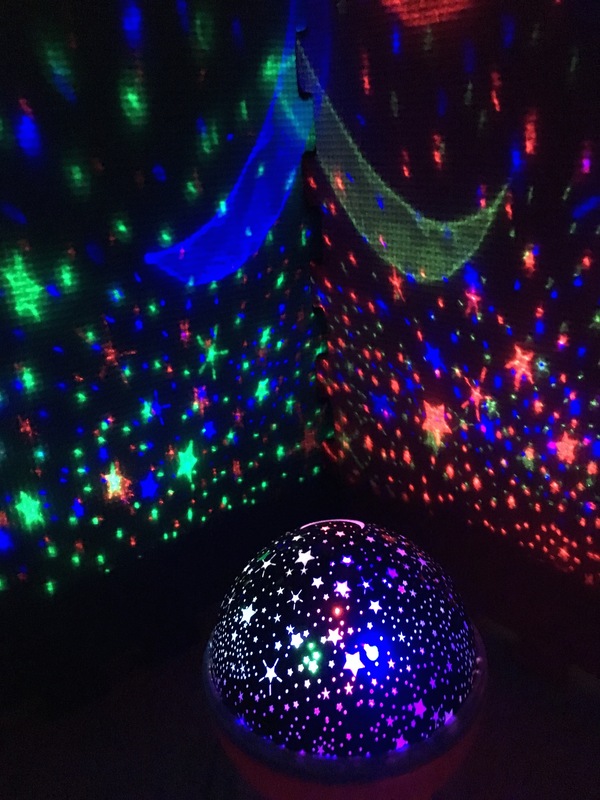 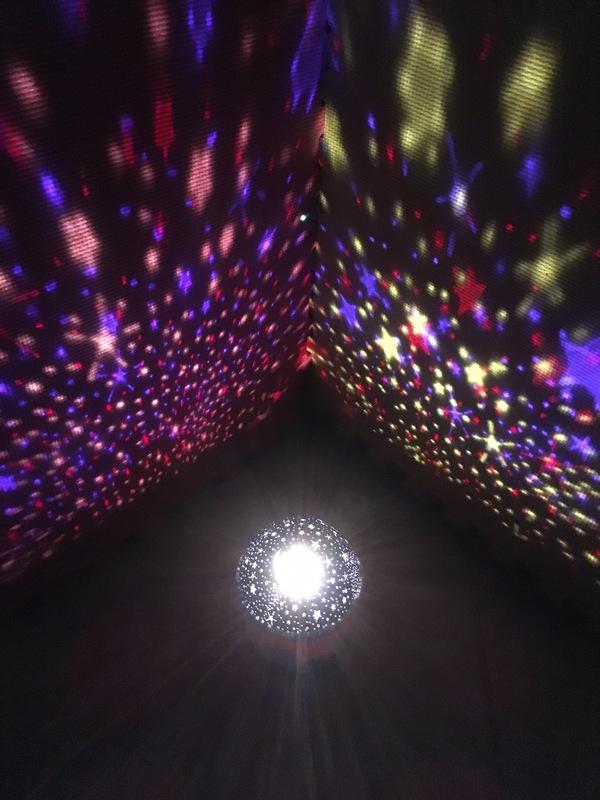 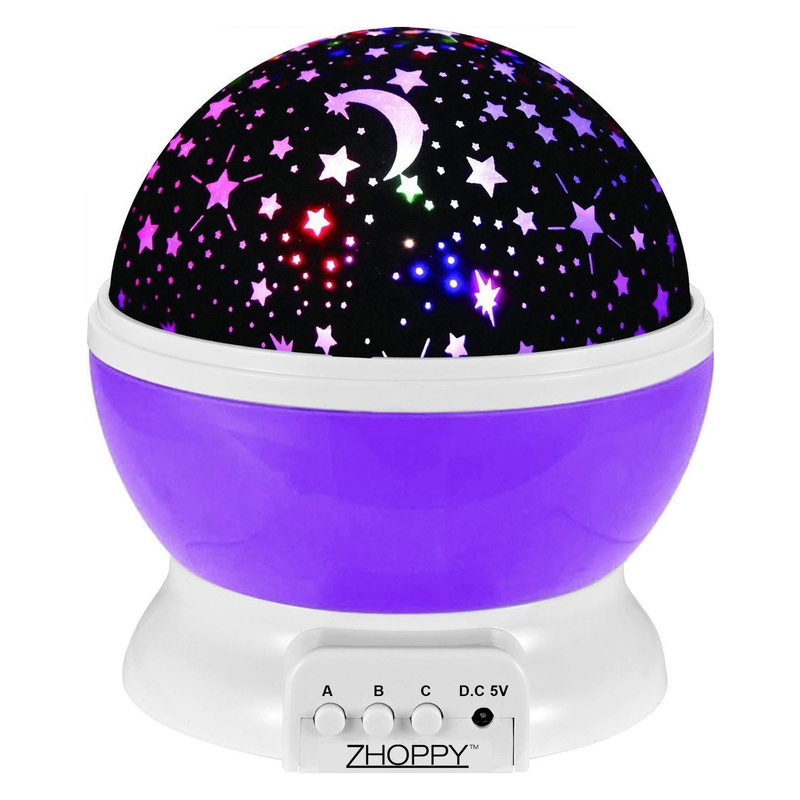 The ZHOPPY Star an Moon Starlight Projector Night Light Bedside Lamp create an awesome and relaxing environment for your little child during night time. The ZHOPPY Star an Moon Starlight Projector Night Light Bedside Lamp create an awesome and relaxing environment for your little child during night time. 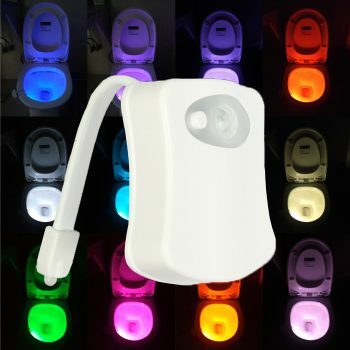 3 simple buttons allow you to choose your favorites combination of warm light, blue light, green light, red light as you wish. 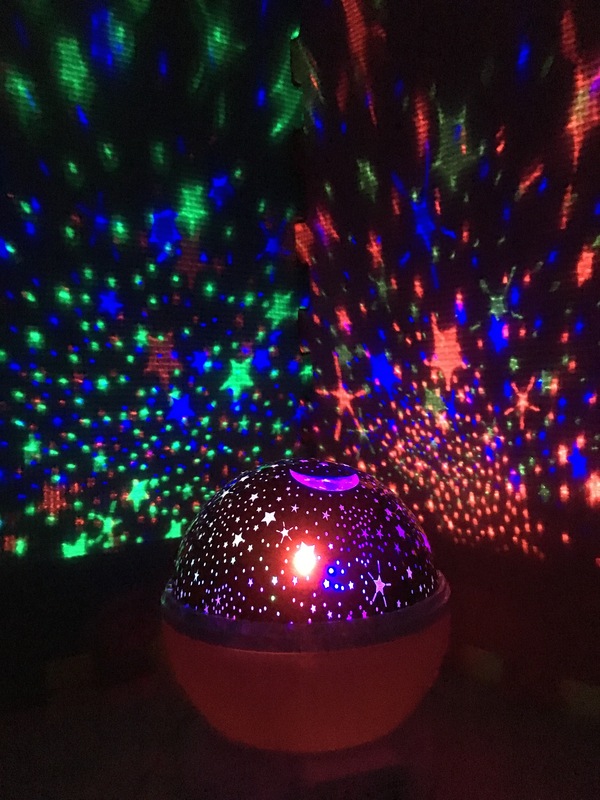 The star light is projected by 4 LED beads which is safe. 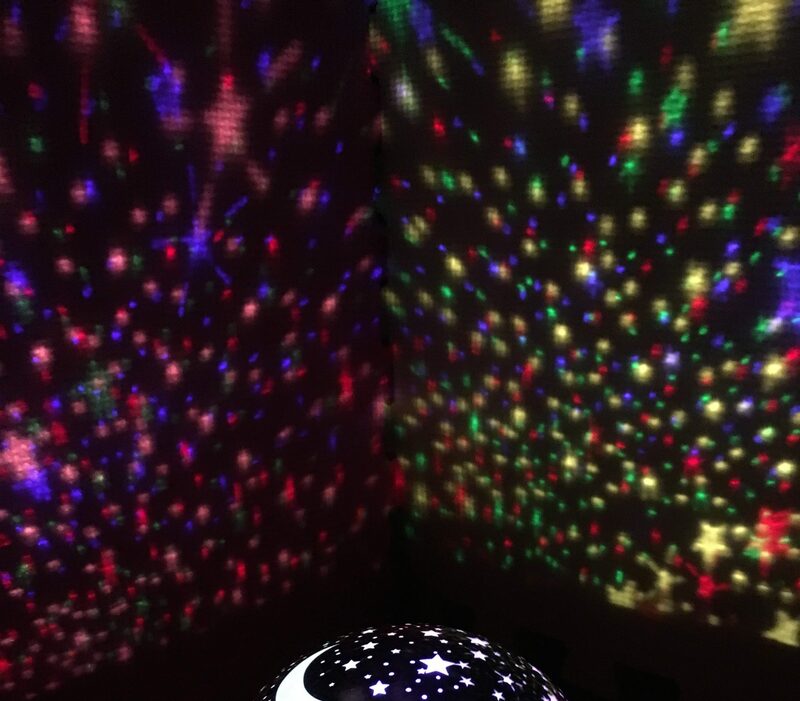 It is bright enough to showing on the ceiling and wall while not too bright to affect sleeping. 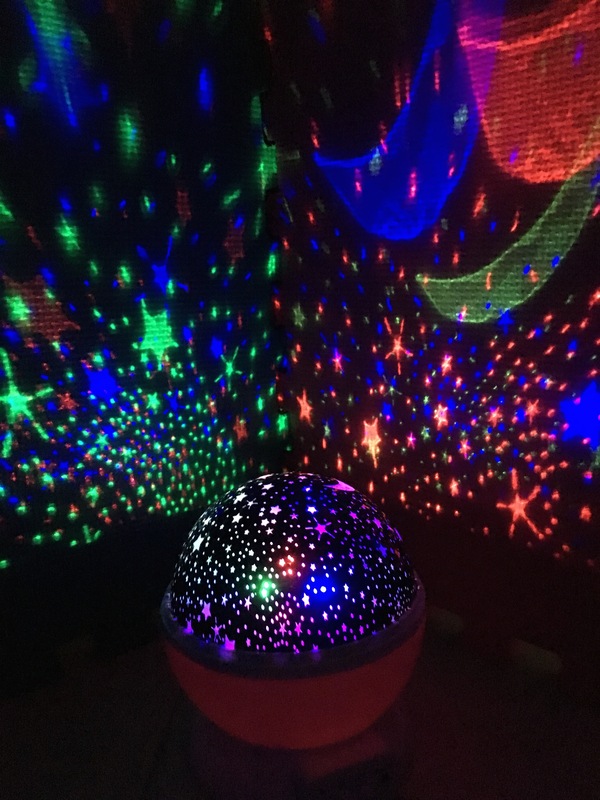 There is no worry about hurting the eyes of your little kid. 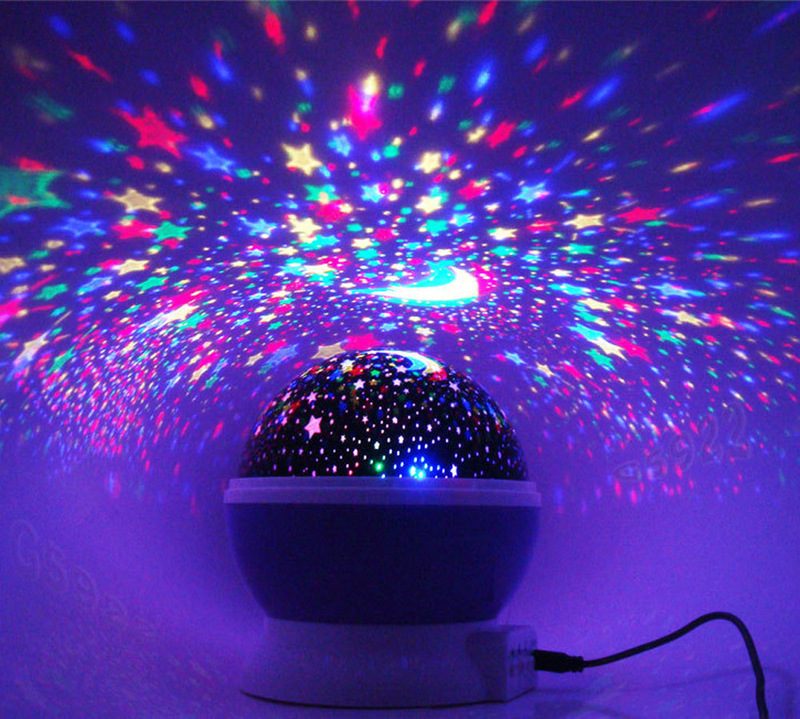 A ceiling filled by colorful and interesting stars and moon will create a joyful mood for your kid before a nice sleep. 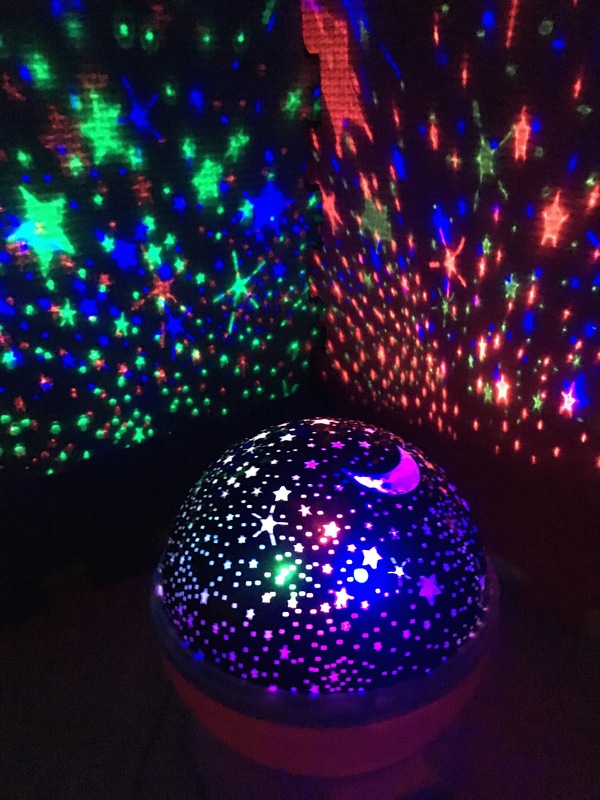 Your kid will love it more than counting sheep before going to sleep. 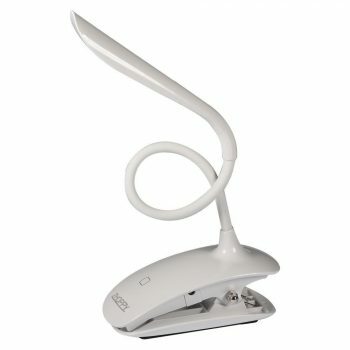 It can be operated by connecting the included USB cable to USB power source (e.g. 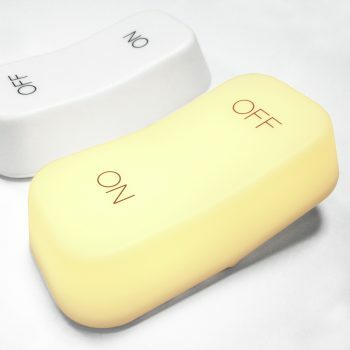 computer, USB wall adaptor, power bank and so on) or by 3 x AA batteries.